La dolce vita, I can hear it calling me! I need a holiday, some Mediterranean vibes, the sea that slows down my pace! For now I only have my beloved Mediterranean food but there’s only a month between me and a little dolce far niente! Our flights are booked and in four weeks we will be heading South, but my mind is already there, in Malta, our beautiful rock in the Mediterranean Sea. I find myself daydreaming about all the things I will do and eat. I have a plan, I will enjoy the sea and spend lots of time with our friends and family as I always do but I will also share some of my culinary hotspots with you. Over the years, I found so many delicious restaurants, small producers of olive oil, cheese, bakeries, winemakers and my salt pans in Gozo of course. I met many people who are as passionate about eating and cooking as I am, chefs and Maltese Mamas who have treated their families to years of the most delicious traditional dishes. 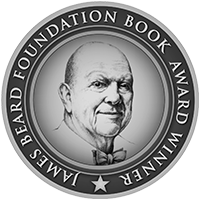 Soon, I will meet these food lovers, we will talk about food, I will watch them cook and share their recipes with you on the blog. I’m very excited and I can’t wait to show you this amazing island, its food and natural beauty! 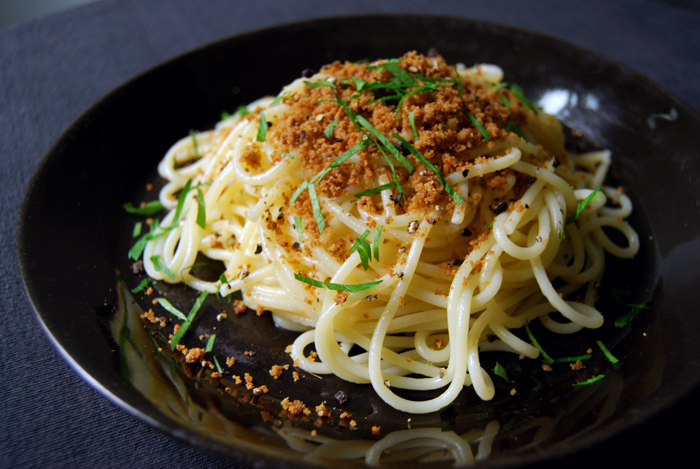 For now I can only enjoy all the lovely dishes that feed my memories and fit my daydreams, like spaghetti with pangrattato (meaning grated bread in Italian), crisp breadcrumbs fried with anchovies and garlic! I sprinkle it with freshly squeezed lemon juice, crushed black pepper and parsley, a summer meal which couldn’t be quicker and easier! In a heavy pan, heat a splash of olive oil and fry the garlic on a medium heat for 30 seconds. Add the anchovies and fry for a few seconds before you pour in a little more oil, add the breadcrumbs and fry until golden brown and crisp. 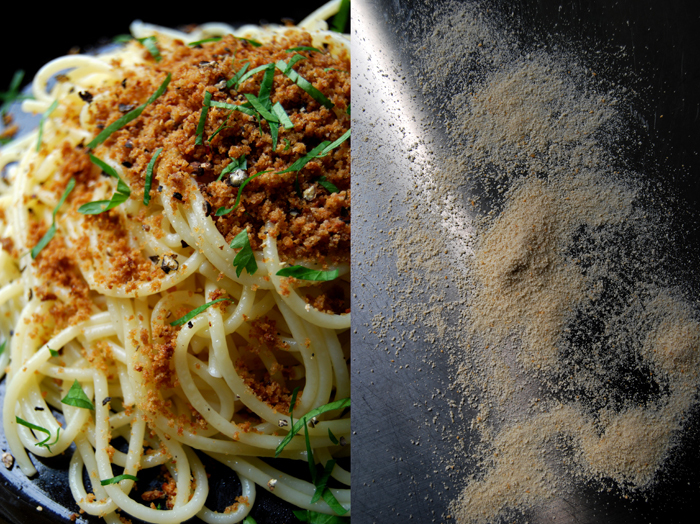 Divide the spaghetti and the pangrattato between 2 plates and sprinkle with lemon juice, black pepper and parsley. 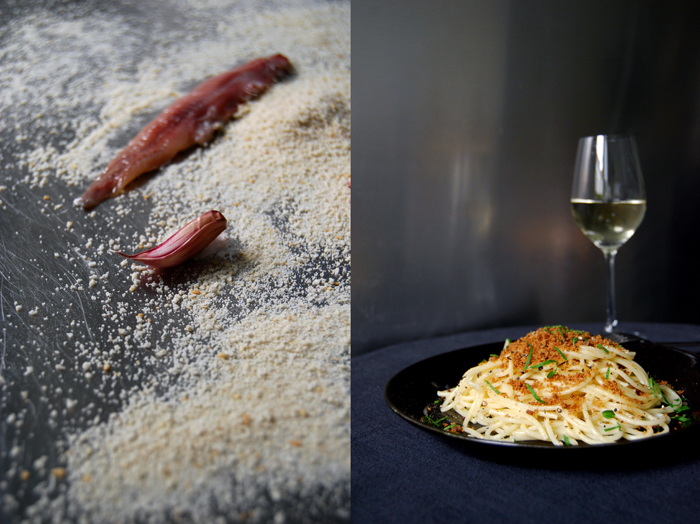 Season with salt, carefully as the anchovies are very salty. 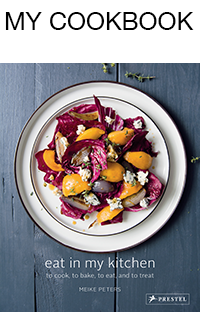 Our next fly to Malta is for September, but with your great recipe, it’ll be easier to wait ! Thank you. My husband and me are French, living in Normandy, and we discovered Malta in last October. When we came back in France we had only one thing in mind : going to Malta as soon as possible. There are so many things to do, to visit, and to eat ;-). And people are so friendly. Have a wonderfull stay in Malta Meike. Thank you! That’s true, it’s a place to be happy! I wish you a great trip in September! The only thing I can say is YUMMY!